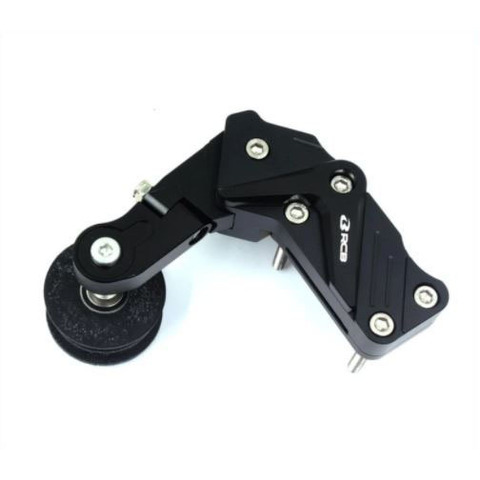 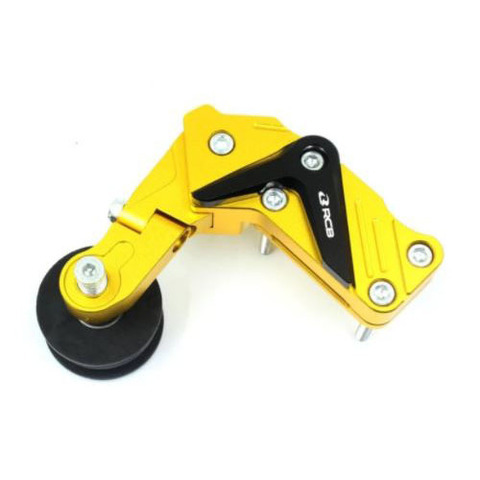 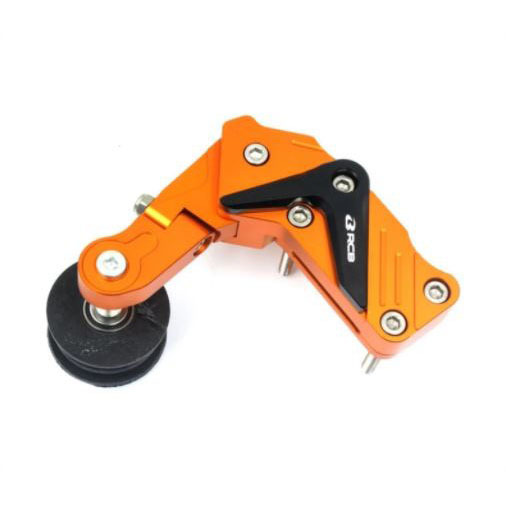 Racing Boy auto chain tensioner is developed to tighten the chain automatically when needed, make sure it runs smoothly on chain drive. 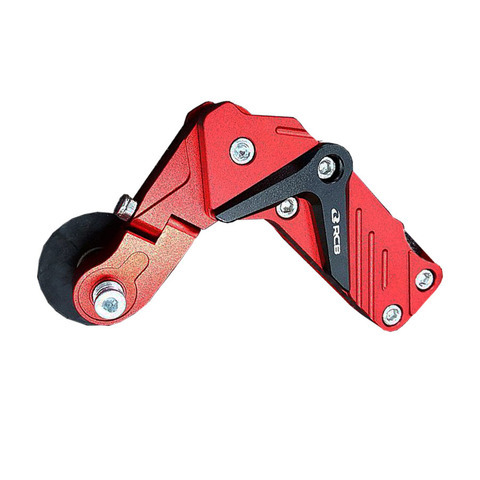 This tensioner reduces the chances of chain slack and chain vibration. 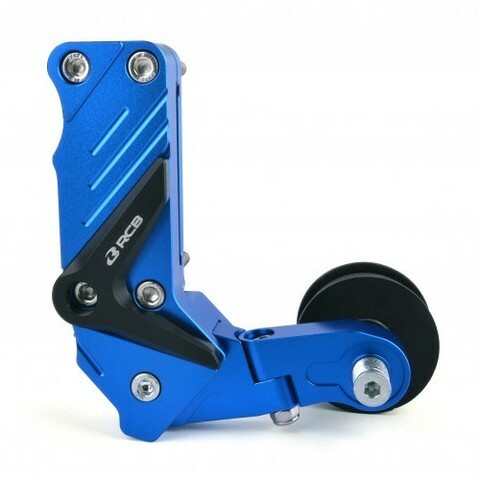 The service life of the chain drive as well as sprocket gear can be extended too.